What is eczema or dermatitis? Find out how to manage the symptoms and recommended skincare products too. 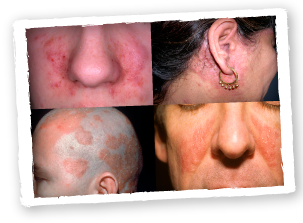 Psoriasis happens when skin cells renew themselves too quickly. Find out the different types of psoriasis and methods to treat it. There are some basic things that expectant mothers can do to prevent Stretch Marks and we have some tips to help, including a new clincially proven Stretch Mark Oil. Although it's not a serious skincare problem, ingrown hairs can be unsightly, painful and very bothersome. Read our tips to avoid and treat ingrown hairs. 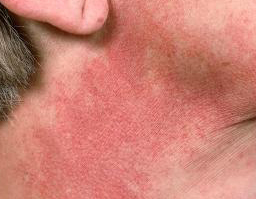 Find out more about Seborrhoeic dermatitis, a common non-contagious skin condition affecting millions of people. Learn about the Three Pillars of the Eczema Continuum of Care to manage eczema symptoms and common allergens and irritants. 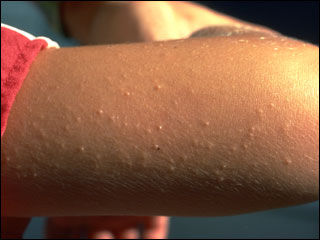 Keratosis pilaris (KP), a common harmless skin disorder affects many people of all ages. Find out why it occurs and how to treat it. 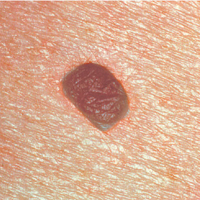 Learn about both non-cancerous moles and different types of melanomas, how to check for changes to existing moles and things to look for. 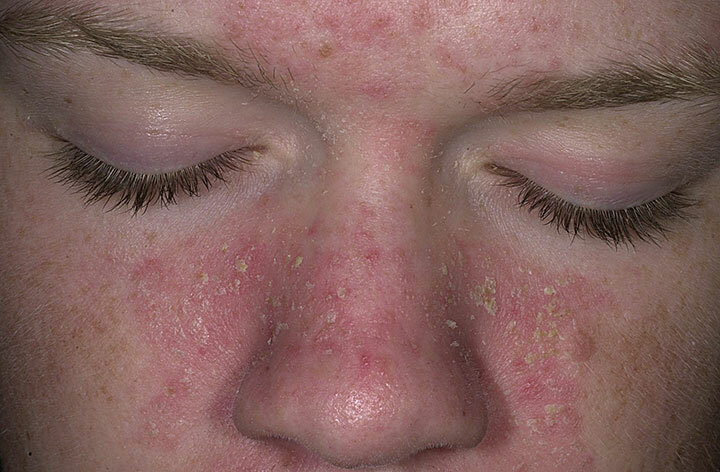 What is Poikiloderma of Civatte? Find out how can you prevent this condition from occurring or worsening. Skincare tips to help manage Seborrheic Dermatitis symptoms and recommended products. Vitiligo is quite a common condition which makes the skin turn white in patches. 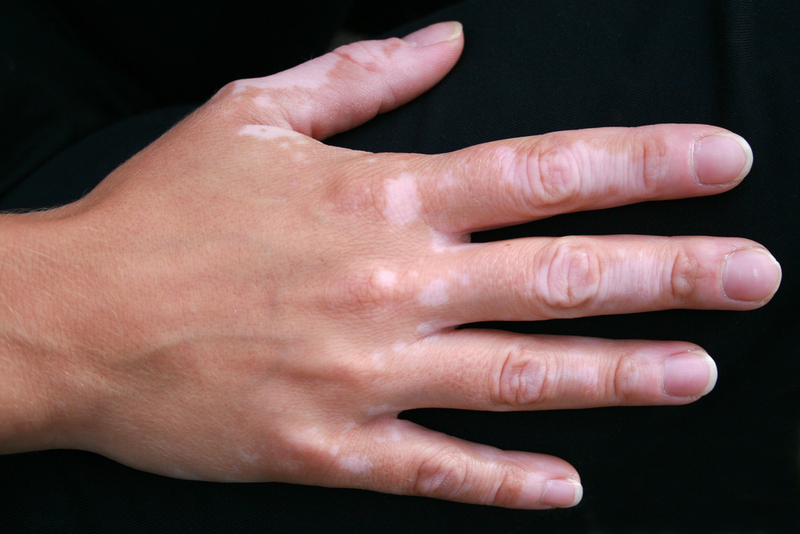 Find out what causes vitiligo and the treatments available. 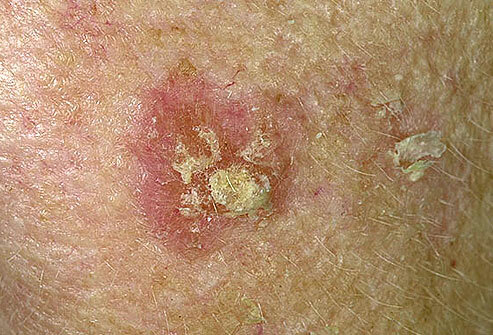 An actinic keratosis is a scaly spot found on sun-damaged skin. Causes, treatment, prevention and prognosis. Recommended products for a dry and itchy scalp due to ageing or skin conditions such as Seborrheic Dermatitis, Psoriasis or Eczema. Everything you need to know about treating seborrhoeic dermatitis on the scalp and face, plus our recommended products. 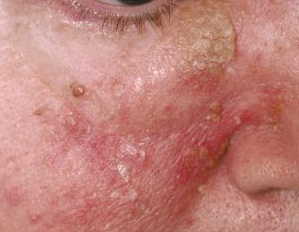 What causes Milia and how can you treat or get rid of them?